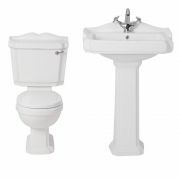 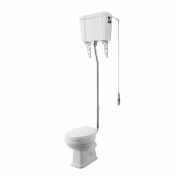 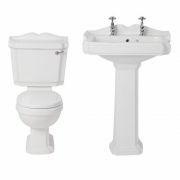 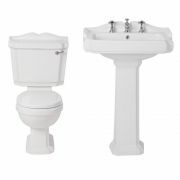 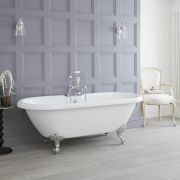 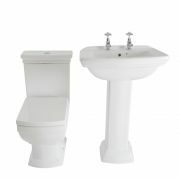 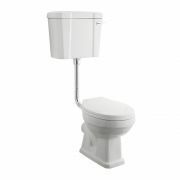 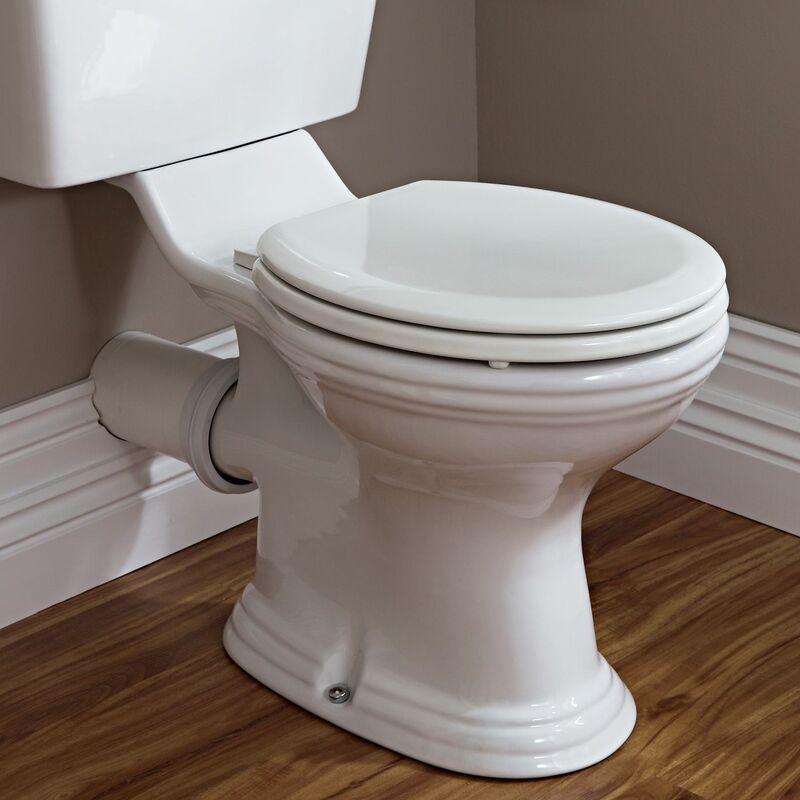 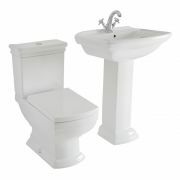 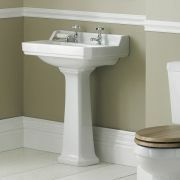 The Premier Ryther toilet is made to reflect traditional styling. 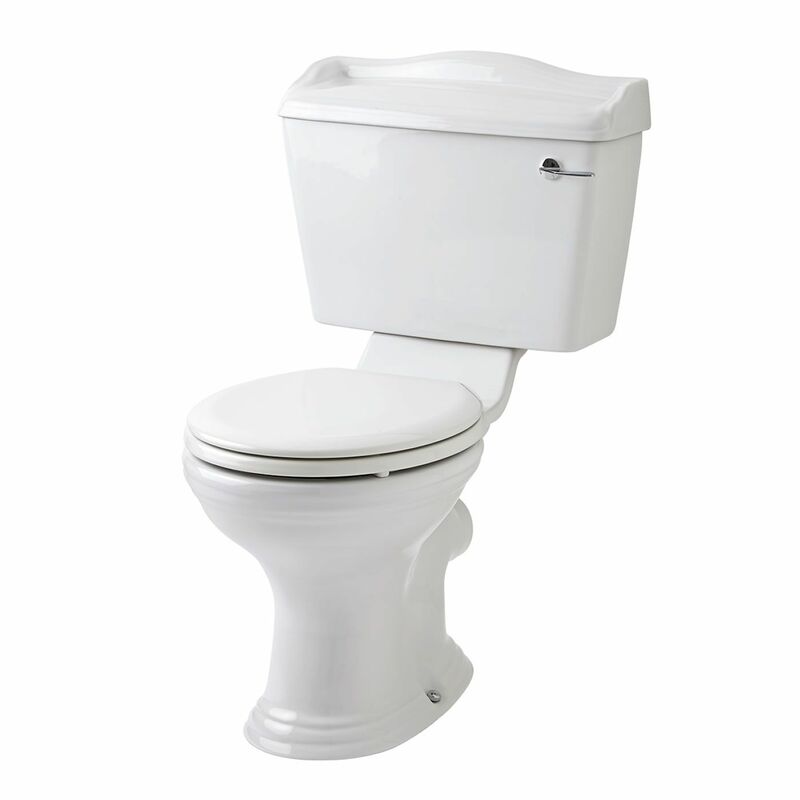 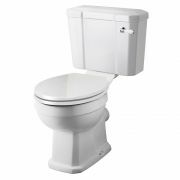 This Close Coupled Toilet is supplied complete with a lever flush cistern, and a quality toilet seat. 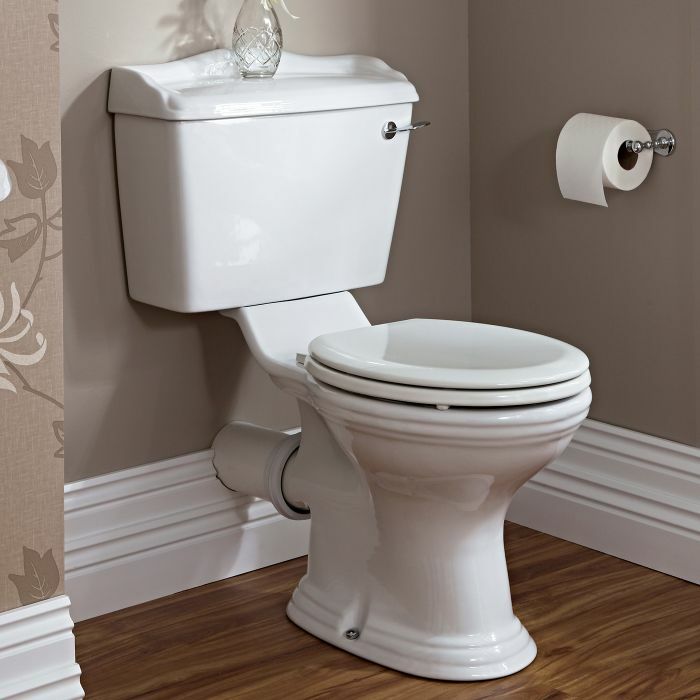 This is a horizontal outlet toilet, which means the waste pipe goes straight out through the wall. 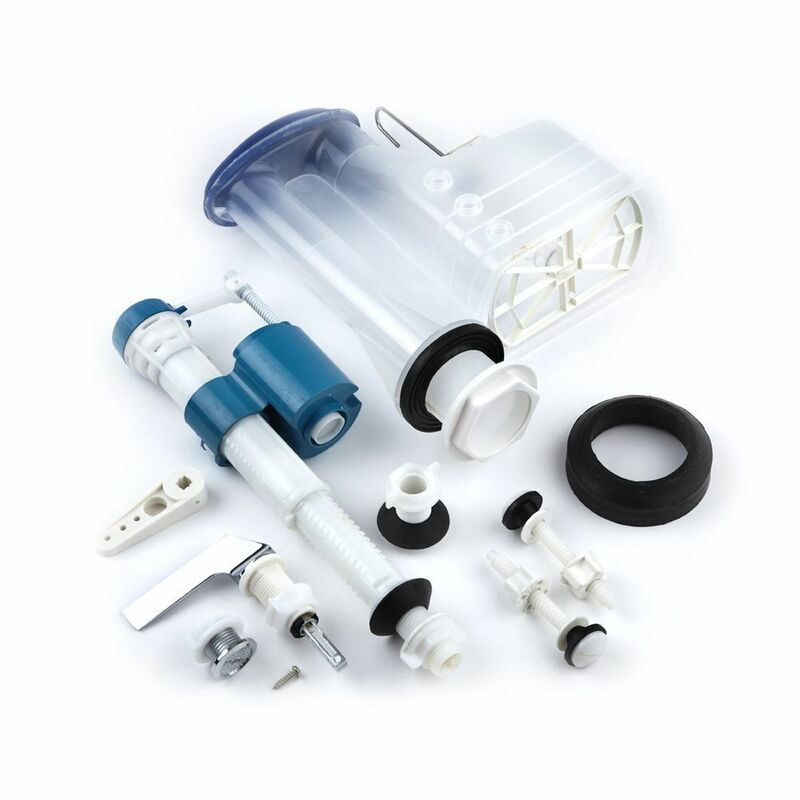 With the addition of a simple adaptor you should be able to direct the waste to the right or left of this toilet. 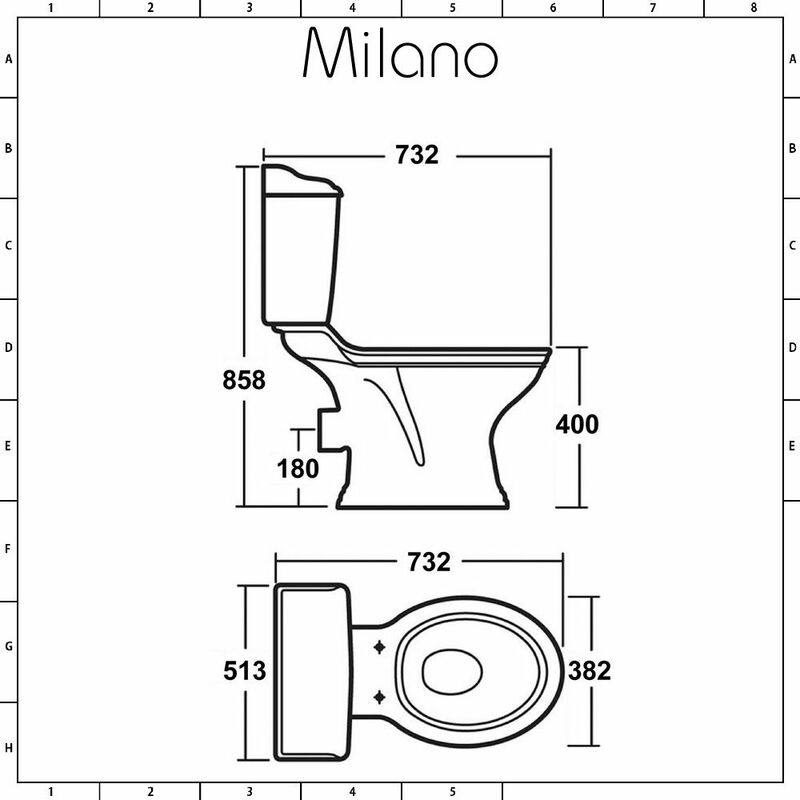 If you have any doubts, please contact a qualified plumber. 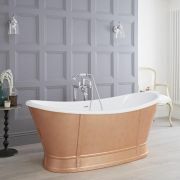 Seat made from vinyl wrapped MDF.